The Kentucky transcultural experience is a great learning experience for Mennonite College of Nursing’s juniors and seniors. The students observe rural health care in the beautiful mountains of Hyden, Kentucky, the home of the Frontier Nursing Service established by Mary Breckenridge in 1925. The Frontier Nursing Service provided the first home health care to an isolated and rural population based on a community assessment by Breckenridge. The Frontier Nursing Service continues to provide health care to residents through Appalachian Regional Healthcare, which hosts the students in two outlying clinics, a high school clinic, and three hospital based clinics. Hyden residents have welcomed the nursing students with open arms, providing a rich experience and understanding of the Appalachian culture. 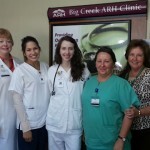 Students have been able to observe the warm relationships between a variety of health care providers and their clients. 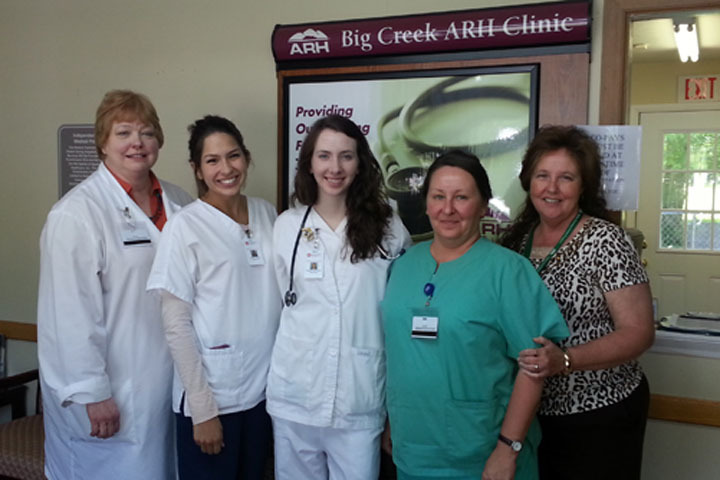 Advanced practice nurses (APN) provide primary care to clients in two outlying clinics and the high school. Watching the APN’s work exposes the students to different career opportunities and the realities of working in rural health. Staying at Wendover, the home of Breckenridge, has exposed the nursing students to the rich cultural heritage of the region. 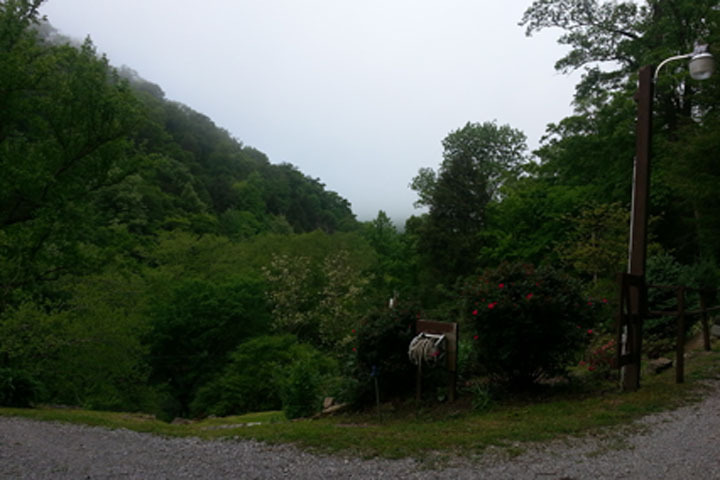 The Wendover Bed and Breakfast is nestled in the side of a mountain overlooking the Kentucky River. 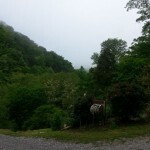 The beauty of the area is surpassed only by the delicious food served in the big house!